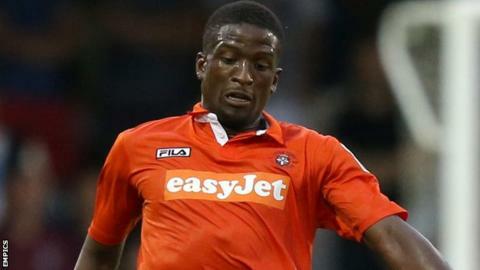 Conference side Dover Athletic have signed winger Adam Mekki and midfielder Solomon Taiwo. Both Mekki, 23, and Taiwo, 29, were free agents, having left Barnet and Luton respectively earlier this month. Former Aldershot winger Mekki joined the Bees last summer and made a total of nine appearances for the north London club. Taiwo played 14 games in a loan spell at Dover earlier this season, including the FA Cup win over Morecambe. Both players have signed deals until the end of the season, with a view to extending them both until the end of the 2015-16 campaign.